JAX's programs for high school and undergraduate students and teachers predate the founding of the Jackson Laboratory by six years. Including our flagship Summer Student Program, JAX offers opportunities for academic year research, teacher professional development, and the Maine State Science Fair. 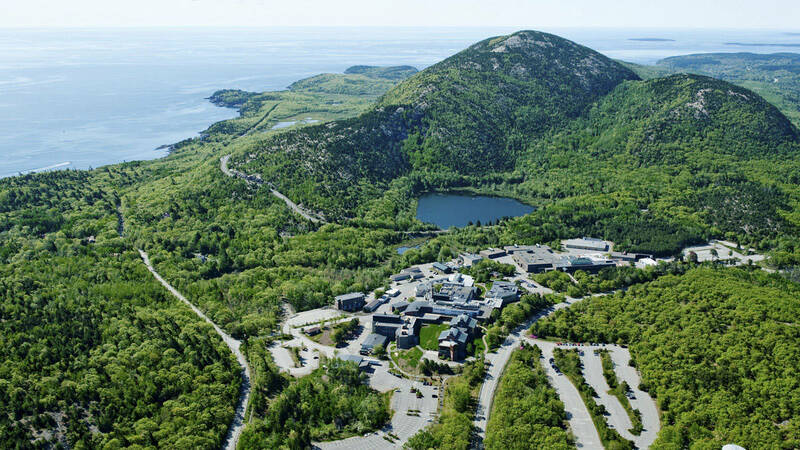 The Jackson Laboratory's 43-acre campus is nestled between the Gulf of Maine and the mountains of Acadia National Park, one mile from downtown Bar Harbor. With a staff of nearly 1,300 in Bar Harbor, the Laboratory is Downeast Maine's largest employer. That headcount includes more than 200 Ph.D.s, physicians and veterinarians who staff and support the research teams that investigate the genetic basis of cancer, diabetes, Alzheimer's and many other human diseases and disorders. 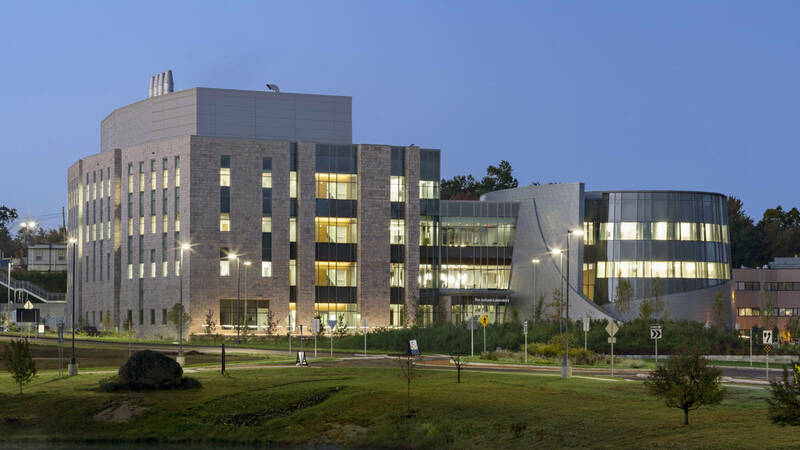 The Jackson Laboratory's research institute in Connecticut is transforming medicine by improving care, lowering costs, and increasing life span and health span. Scientists in Connecticut research the complex genetic causes of disease and develop genomic solutions tailored to each person's unique genetic makeup. The Jackson Laboratory for Genomic Medicine draws on the Laboratory’s eight decades of research in mammalian genetics in partnership with the clinical expertise of Connecticut’s universities and hospitals. JAX Genomic Medicine sits on a 17-acre site on the campus of the University of Connecticut Health Center in Farmington, Conn. The 183,500-square-foot facility opened in the fall of 2014. Within 10 years, it will house 300 biomedical researchers, technicians and support staff in state-of-the-art computing facilities and laboratories. A limited number of academic year research internships are available at the Maine and Connecticut campuses. Interested students may apply online. A competitive college scholarship open to graduating high school seniors in Connecticut, Maine, or Sacramento County, California pursuing a degree in science or medicine. The Maine High School Open House provides students an opportunity to learn about JAX research and careers in biomedicine. The Maine State Science Fair is one-day science and engineering competition for Maine public, private, and home schooled high school students. A ten-week summer research internship in mammalian genetics and genomics. Teaching the Genome Generation™ includes high school teacher professional development and academic year support of innovative lessons in genetics, genomics, and personalized medicine. What makes a good mentor? What makes a good mentor? How do you start a mentoring relationship? What steps should you take to keep it going? Do science PhDs develop skills organically during their PhD programs that are necessary for success across occupations? $10,000 JAX College Scholarship awarded to Norwich student. Answers to frequently asked questions about the Maine State Science Fair. Learn how The Jackson Laboratory is leading the genomics revolution in the high school classroom. Your gift to The Jackson Laboratory supports our mission to discover precise genomic solutions for disease and empower the global biomedical community in our shared quest to improve human health.